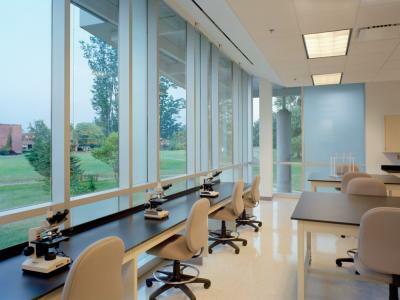 The University of Hartford's Integrated Science, Engineering & Technology (ISET) Complex project involved an addition of 37,000 square feet and a 108,000-square-foot renovation of administrative, academic and lab space. 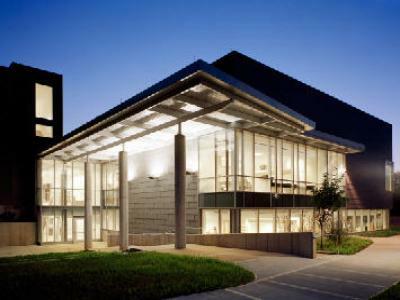 DPM worked closely with the owner, architect and construction manager to ensure the building met the University's program, needs and expectations. Responsibilities included schedule & budget management, construction administration, coordination of staff and faculty moves and the coordination, installation and management of FF&E.